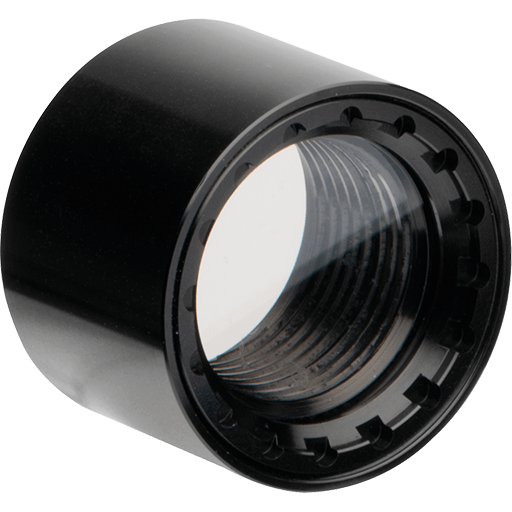 Lens protection for AXIS F1005-E. 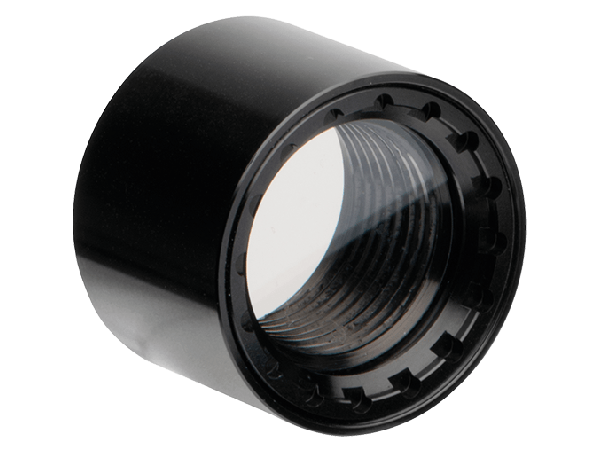 The lens protector is screwed onto the threaded front part of the sensor unit to protect the lens. Comes in pack of 5 units.